I was born into a Christian family and so was taught the ten commandments from a very early age. I never liked being told ‘Thou shalt not do this’ and ‘Thou shalt not do that,’ it all seemed so final and restrictive. These commandments are fine if the world was black and white, but it isn’t. It is impossible to divide our experiences into right and wrong, good and bad, correct and incorrect. There is a very large grey area in-between these extremes, and it is in this grey area we have to live our lives. I much prefer Gautama Buddha’s approach. When his son Rahula was eight years old he asked him what a mirror is for and Rahula answered that it is for reflecting. Gautama Buddha then went on to state that whenever engaging in an action of body, speech or mind , you should reflect, will this action bring harm to myself or others? If, after reflecting, you find that it will bring harm, then this action is not fit for you to do. However, if you find, after reflecting, that it is going to benefit you or others, then this action is fit for you to do. So he encouraged Rahula to train himself to constantly reflect on his physical, verbal and mental activities. Why I like this is because it not only covers the black and white areas, the absolute notions of right and wrong, but also the large grey areas. Instead of trying to control his son with strict rules, he was asking him to reflect on harm and benefit. So use these two rules to help you reflect on your actions and see if they will bring harm or will bring benefit, that’s it, you decide, not some ancient, outdated religion. This approach allows you to cultivate responsibility, compassion, empathy and self-awareness. 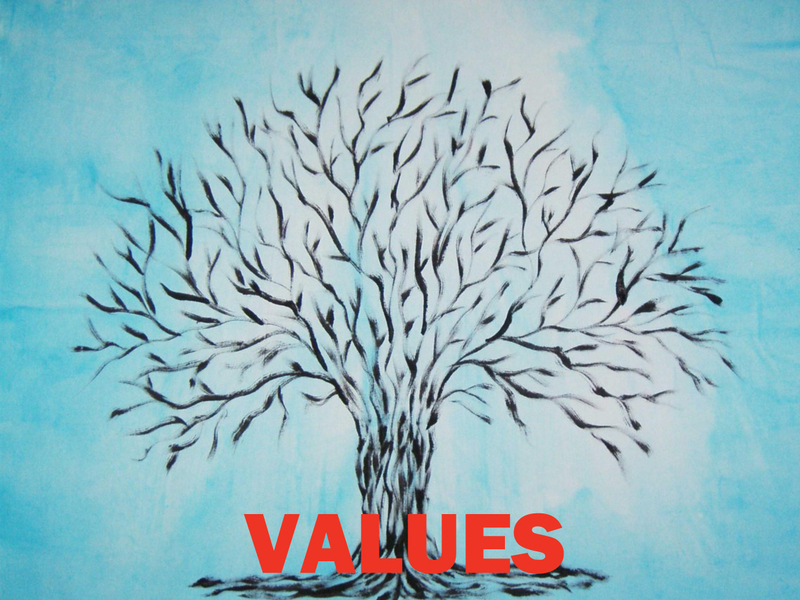 It does not restrict you to someone else’s idea of right and wrong, it is giving you room to grow and form your own set of values. This approach also helps guide you along the eightfold path. The path is a list of eight appropriate ways to conduct your life. So by reflecting on your actions, you are able to judge for yourself whether an action if appropriate or inappropriate. Again, if it is appropriate, go ahead and do it, because it will help you along the eightfold path. If, however, you deem the action to be inappropriate, do not do it, as it is not going to bring benefit to yourself or others, and it certainly is not going to take you down the right path. 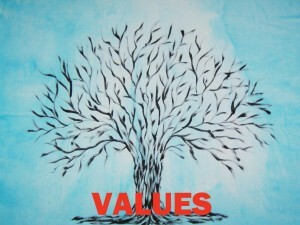 When you reflect on your thoughts, feelings, emotions and actions, you are actually reflecting on your values.